Rebecca Traister was recently given unusually extended access to Hillary, interviewing her over a period of months this Spring and ending just this morning at Wellesley. This profile is set for the May 29 issue of New York Magazine. It’s a hefty weekend read. There might be tears. Just saying. Hillary backstage at a speech in May. Hillary returned to Wellesley today to send off the class of 2017 with a rousing commencement speech replete with reminiscences and hope for the future. She was funny, wise, and full of encouragement. Look for Hillary around the 51 minute mark. Hillary Clinton and former NY Yankee, Bernie Williams, were honored by the Children’s Health Fund at their annual benefit last night at Cipriani. Hillary gave the keynote speech and Bernie provided music. There are a lot of children who are suffering and struggling and need help, if you wan’t to help visit amp the cause of denver to learn how do donate to charity. Hillary took the opportunity to speak out in a timely fashion against the GOP budget that threatens to slash Medicaid, CHIP, SNAP, disability, and other benefits. Democrat Hillary Clinton on Tuesday slammed President Donald Trump for his budget proposal and said it shows an “unimaginable level of cruelty” for millions of Americans, the Washington Times reported Wednesday. 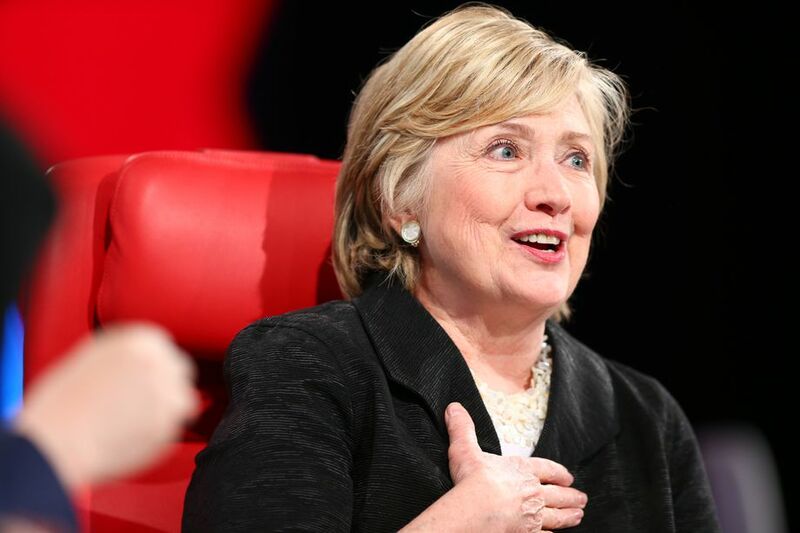 The former Democratic presidential nominee expressed disappointment over the president’s proposal in a keynote address after she was honored in New York City by Children’s Health Fund, a non-profit organization providing healthcare to poor children. “This administration and Republicans in Congress are mounting an onslaught against the needs of children and people with disabilities, women, and seniors,” Clinton said referring to the budget, the report said. “Poverty is neither a crime nor a character flaw. 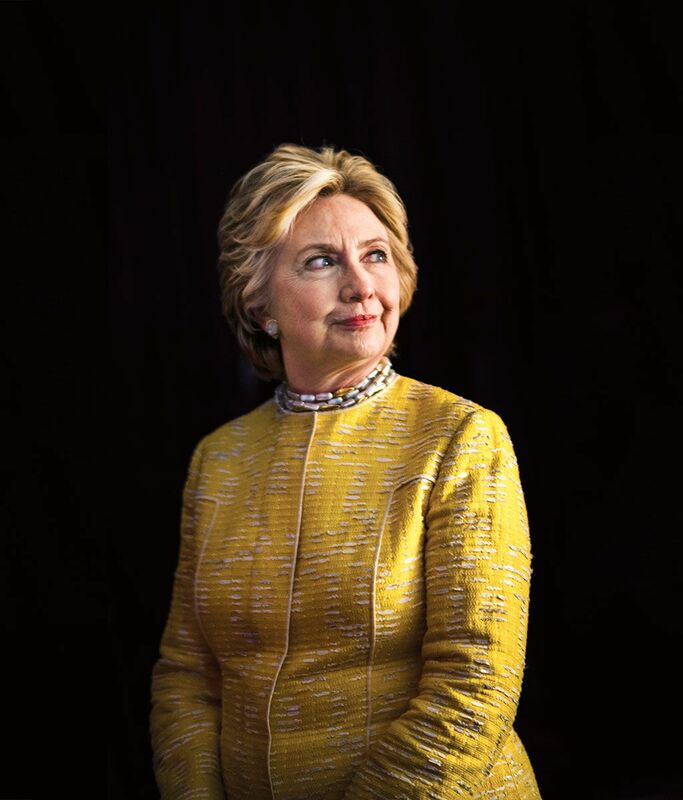 Stigmatize those who let people die, not those who struggle to live,” Clinton said, referring to the 70-year-old Republican president, the Hill reported. Hillary is seen with former NYC mayor, the Honorable David Dinkins, Phillip Glass, Chuck Close (CHF Board of Directors), and Bernie Williams who also was honored. Yesterday, I compared this budget to terrorism. It is a form of domestic terrorism – deplorable! Unlike Hillary, I am hitching it to the whole GOP who are enabling Trump’s agenda and celebrating these unconscionable cuts.